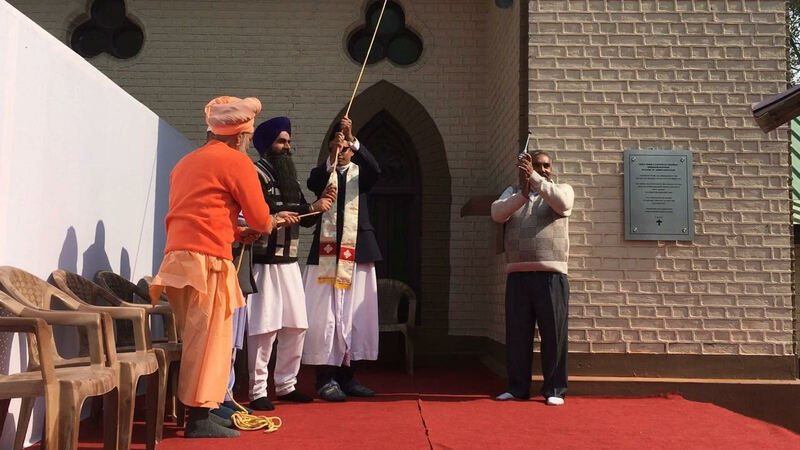 The inauguration of the new bell at Srinagar’s Holy Family Catholic Church, which lost its original bell in an arson attack in 1967, was attended by Muslims, Hindus and Sikhs. 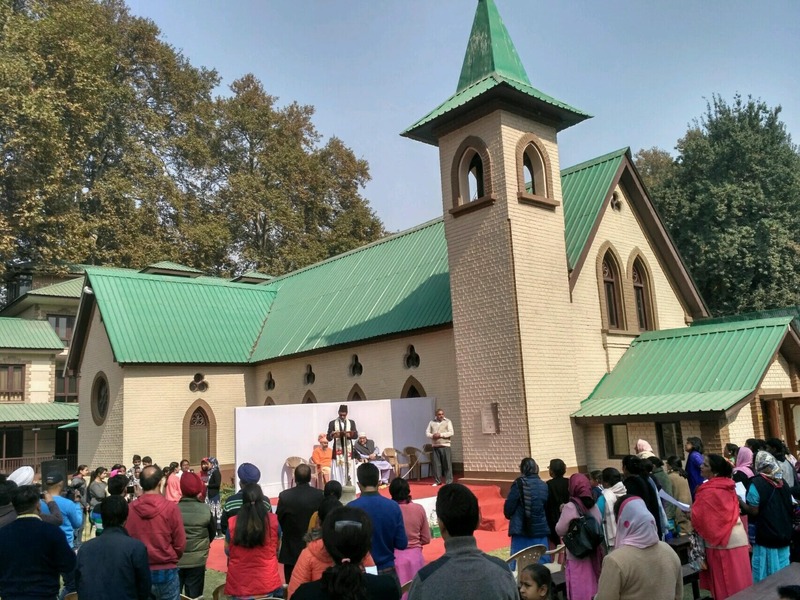 Srinagar: For the first time in 50 years, a church bell rang in Holy Family Catholic Church on Srinagar’s Maulana Azad Road on Sunday. The bell, weighing 105 kilograms, was inaugurated by representatives of all faiths – Christians, Muslims, Hindus and Sikhs. The Parish priest Father Roy Matthews officiated the ceremony. Father Sebastin Nagathungal blessed the bell, which was followed by a community meal. Established in 1896 by Reverend Father Winkley M.H.M., the church, till the early 1970s, had English and Dutch priests. Later, it was entrusted to Capuchin Missionaries of Kerala. Presently, the church mans 42 churches (two in Kashmir) and 36 educational institutions and hospitals, serving the remote areas of Jammu, Kashmir and Ladakh. It has one mission centre in Srinagar and one in Baramulla – both of them simultaneously initiated in the 1890s. The original church bell was damaged in an arson attack on June 7, 1967. Fifty years later, the new bell – a contribution from a local Christian family – was brought here from Moradabad, Uttar Pradesh. Manzoor Ahmad Malik who was representing the local Muslim community in the ceremony said, “We want to send out a message of peace and communal harmony to the world as many misconceptions are being spread about Kashmiri people,” Malik told The Wire, adding that politicians should not divide the people of the Valley on communal lines for the sake of votes. 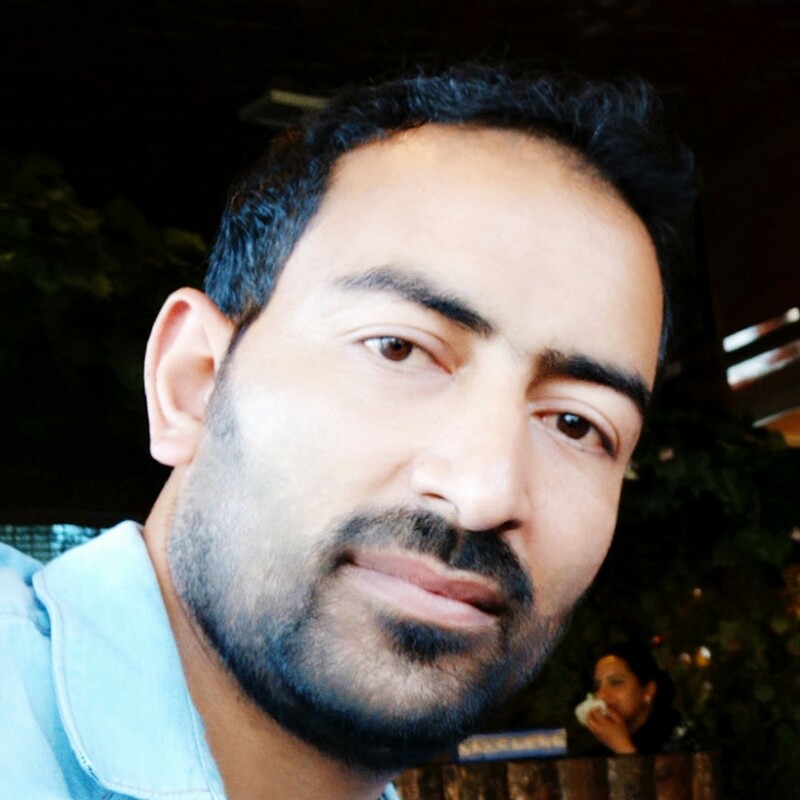 “People from all faiths have been living in harmony with Kashmiri Muslims for ages,” he said. Last year, the church had a muted Christmas celebration in the wake of more than 90 civilian deaths in turmoil across the Valley.